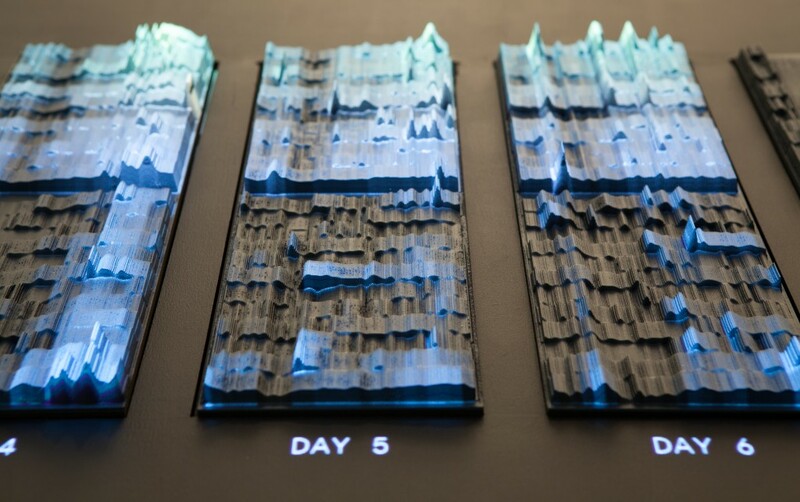 In this episode we talk about Data Sculptures, also known as Physical Visualization. We invite Pierre Dragicevic and Yvonne Jansen (from the Aviz Lab at INRIA in Paris) to talk about their experiments with physical bar charts and their fantastic collections of physical visualizations. Pierre and Yvonne give several demos you can see on our recorded video. Make sure you don’t miss Pierre giving a real-time demo of Jacques Bertin’s reorderable matrix! 018 | Happy Birthday, Data Stories!